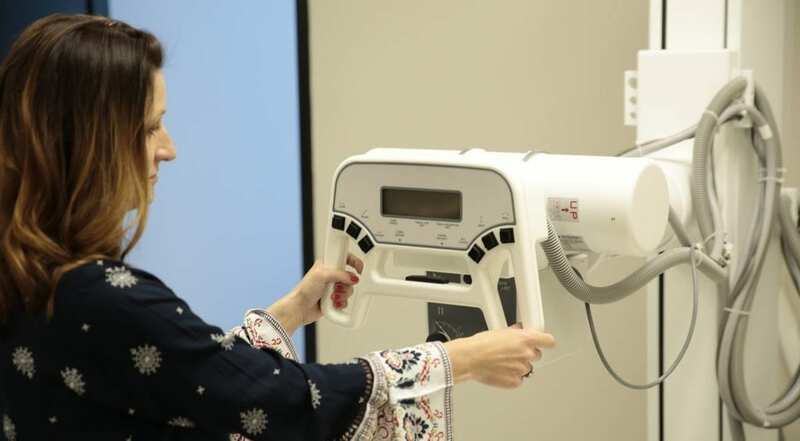 In the Associate of Science in Radiography program, students will learn to operate current radiographic equipment and help diagnose patients in a variety of clinical settings. You’ll build the foundations of a successful career with expert guidance on providing quality patient care, following ALARA principles to minimize radiation exposure and capture the best images possible while being sensitive to the patient’s physical and psychological needs. Students successfully completing the Associate of Science in Radiography degree program are eligible to apply for admission to write the certification examination administered by the American Registry of Radiologic Technologists. What can I do with an Associate of Science in Radiography? To be successful in this program, students need to be goal-oriented, have strong critical thinking skills, and stay on task without oversight. You’ll have to demonstrate not only mechanical ability and material comprehension, but a commitment to excellent patient care and medical professionalism. Students must be able to work independently and as part of a team, follow specific instructions, and communicate effectively with patients and physicians. South College provides each radiography student with one-on-one mentoring and advising. 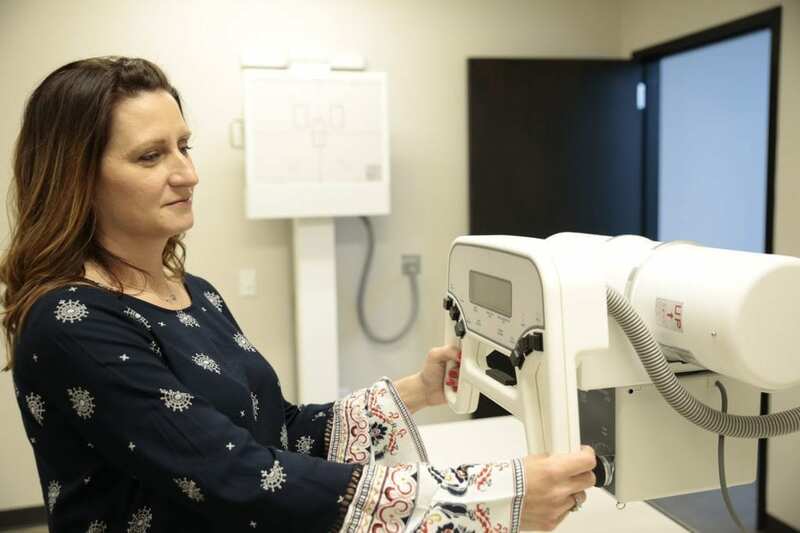 You’ll receive hands-on clinical experience in a range of healthcare fields, like dentistry and mammography, in addition to excellent academic instruction. Our faculty continually reviews and updates the curriculum, keeping our classes at the forefront of new procedures and technologies.